As a Spectrum partner, you already have the tools to track the business that comes to you, but what about the business you go out and seek? Marketing events serve as reliable and affordable platforms to showcase the value your company can provide potential customers. 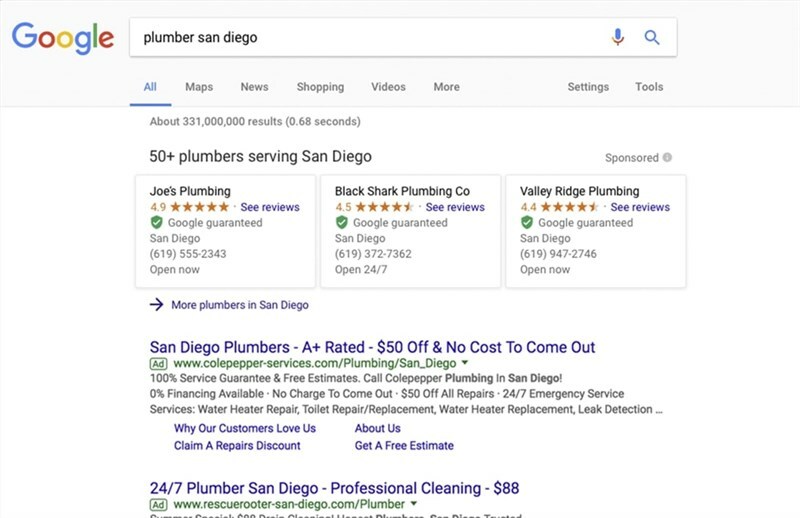 As such, it’s crucial to have a dependable tool for storing in-person contact data during events as well as tracking how those leads are engaged after the events end. This is easier said than done because, ideally, your booth will have so many visitors that there will be little time to sort through a pile of event forms. Luckily, as a Spectrum partner, this process is simplified from the start with the in-person lead and event management tools within your Spectrum software. Plan Your Events: Organize every detail of your marketing initiatives, from event scheduling to rep assignment to full follow-up message customization. Contact Engagement: Don’t let your hard-earned leads fall off the face of the earth! Schedule appointments and create custom follow-up activities to ensure you complete the conversion. Activity Timelines: It’s not enough to just schedule a series of contact engagements; there should be a natural progression of interactions based on your customer’s interest, budget, and project scope. Organize your lead engagements and never lose your place in the sales process with the Activity Timeline within your Contact Manager. Even adding contacts is a more streamlined process with the In-Person Lead Capture tool, which allows your demonstrators to quickly collect lead contact information on your tablet or iPad. Gone are the days of shuffling through giant stacks of paperwork while trying to hold the attention of intrigued customers passing by. Plus, your event team will love not having to enter all that data in by hand! Rather than worrying about typos that can make your lead sheets worthless, you can hit the ground running by confirming appointments and making sales. Don’t fall behind your lead tracking and contact engagement when you need it most; instead, take the lead with your tools from Spectrum! 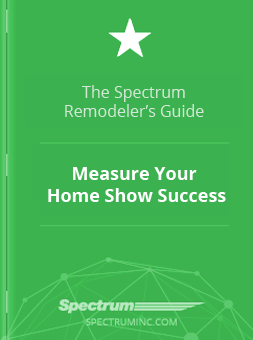 Home Shows are a great source of leads - but your return-on-investment is hard to measure! We put together a calculator to take the guesswork out of growing your business with event marketing. Kevin is the resident statistician at Spectrum - when he's not crunching the numbers, he's probably thinking about how your customers are interacting with your brand in online reviews.